Author: Smucker, Barbara Set In . . . Description: Days of peace turn to days of terror for a young boy caught in the tensions of revolutionary times. 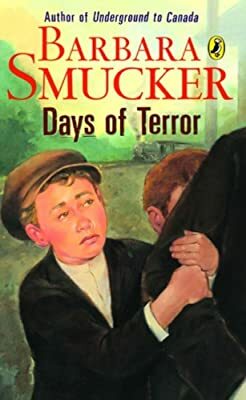 Set in 1917 and the years following, Days of Terror tells the story of ten-year-old Peter Neufeld and his family. Sickened by the horrors of anarchy, famine and the Russian revolution, the Neufelds decide to join the mass exodus of Mennonites to North America. But will they survive the journey?